Pipeline Purge at Explosion Site Started 1 p.m.
Gas line purge expected Thursday in Middletown. The purge of a natural gas pipeline that leads to the Kleen Energy plant in Middletown started at 1 p.m. and is expected to take two hours. Officials previously said residents could hear hissing. The line runs from the Algonquin gas pipeline to the plant, where five people were killed in an explosion on Sunday, the Hartford Courant reports. 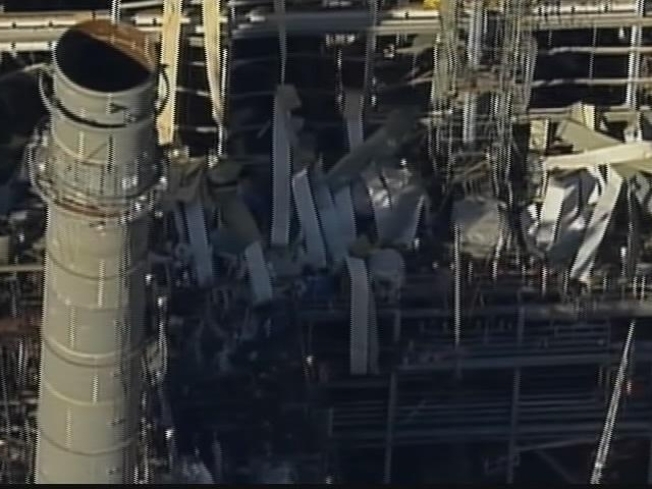 After the explosion, a gas valve was closed near the plant but gas remains in the line, so it needs to be vented. Officials planned to vent the line on Tuesday, but Middletown Fire Marshal Al Santostefano told the Courant that the venting could not go forward because a needed part wasn't available. Santostefano says the operation will pose no danger to the public. Nearby residents may also detect a natural gas odor, the Courant reports. "We want to get the product out of the line to keep the building safe for people working there," Santostefano told the Courant. -Officials say they're close to finding the point of origin of the explosion and hope to know more on the origin by the end of the day on Friday. 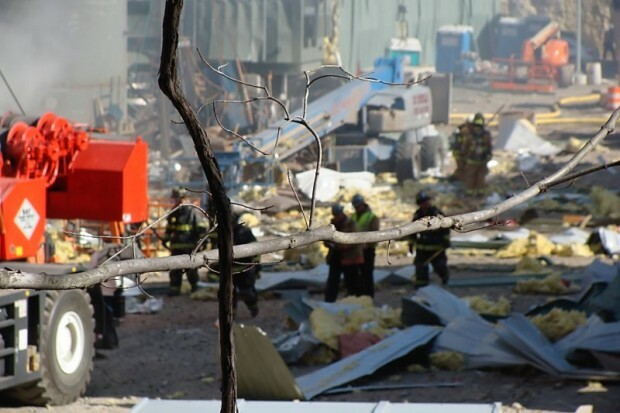 -A section of the building that hasn't been searched, does not have to be searched since all workers in the building at the time of the explosion have been accounted for.